Readers of this article are sure to find all types of destinations they desire to visit in China, ranging from dreamy wonderland destinations to national parks with breath-taking landscapes all on the list below. At the point of selecting a vacation, interest and desires of vacations will differ from one group to the other. Which is why there are a plethora of options to select from. With these numerous options, there are challenges to be had when trying to narrow down and select an option. Considerations like culture, sights, scenes, food, money value, accommodation selections, and most importantly expert reader analysis. 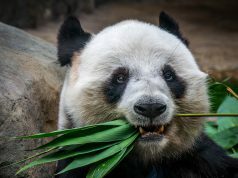 The list below comprises of everything from amazing island escapes to national parks to cities teeming with culture you could visit in China. You can’t completely enjoy a trip to China without checking out the Great Wall of China. 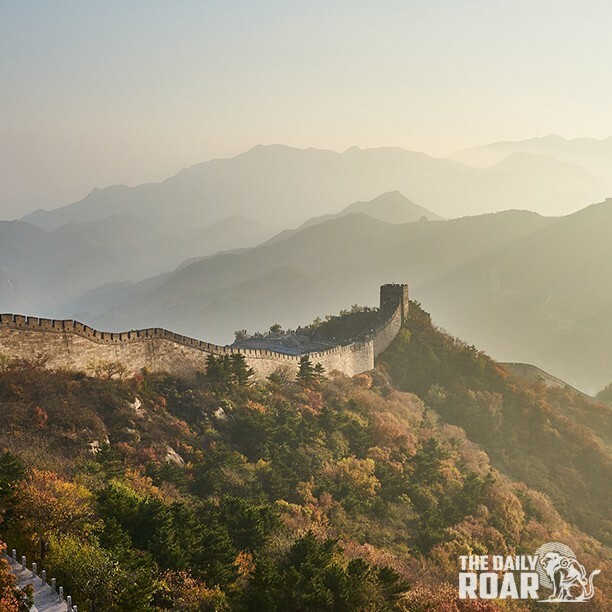 With more than 10,000 miles of wall spreading almost all across the northern part of the country, the Great wall was developed to keep out numerous nomadic groups and avert invasions and raids by numerous empires. Although, seeing the wall in one visit is possible, its best hiking along the wall and camping there for one or two nights. This allows you to completely take in the amazing amount of labour that was used up in the creation of this massive fortified structure. Pay a visit to Jinshanling for amazing views of the walls where you will also evade crowds and enjoy the walls alone without interruption. The wall is preserved properly in numerous places and the views will offer you a glimpse of continuous walls encompassing the northern mountain region of the country and vanishing into the distance. This is one of the locations in China that is not as visited as others. Nonetheless, it is an amazing place to visit. This Buddha is a huge stone statue of 71 meters carved in the Cliffside on the convergence of the Dadu, Minjiang as well as Qingui rivers. 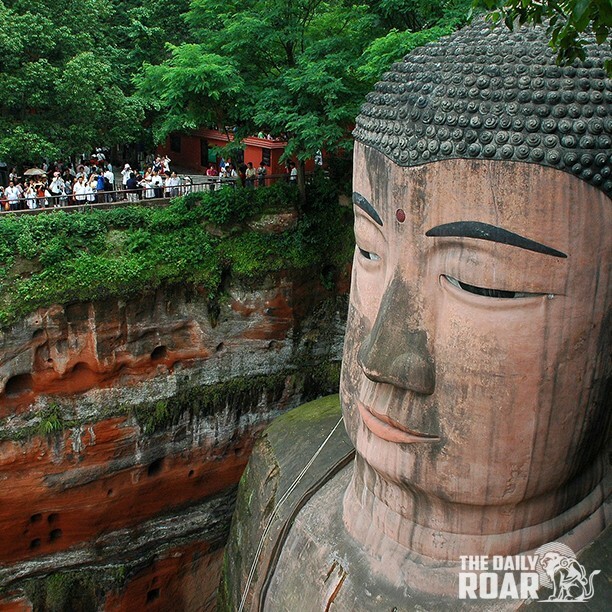 This ancient Buddha which was constructed in 713 was the hugest stone statue of Buddha around the globe, making the journey out to the rural city of Leshan one which is worth it. With lots of beautiful views and detail, the Leshan Giant Buddha is directly facing the Mount Emei Mountains which is quite sacred. Situated in the south of China close to the Loas and Vietnamese borders are the cities of Yangshuo and Guilin. These two cities are fast becoming a major tourist attraction as a result of its distinct and amazing landscapes. 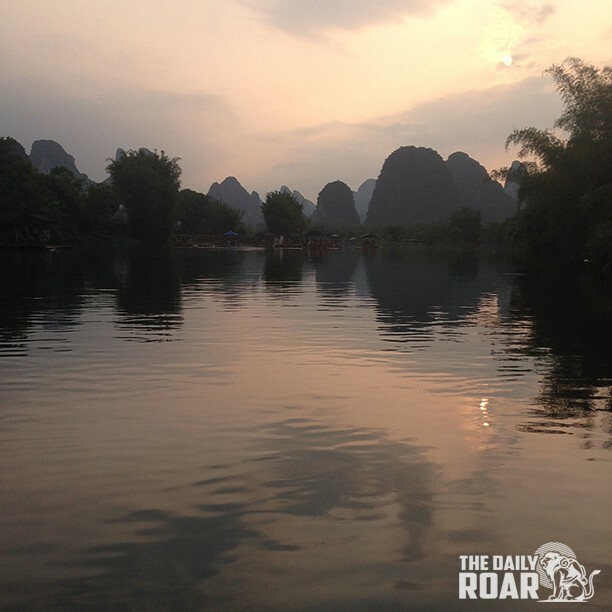 Sailing down the Li River on a bamboo raft from Guilin to Yangshuo is the experience individuals have once in a lifetime. On the way, you can enjoy views of the amazing Karst Mountains which would provide you with the best experience you can find. On getting to Yangshuo, you get to experience amazing bike rides and an opportunity to take a walk past reed flute caves and be amazed at the stalactites and stalagmites. There is also the choice of heading inside dark caves and dipping into mud baths. You could also rent a bicycle and ride to Moon hill. Taking a hike which lasts for 30 minutes to the top will offer you amazing landscape views as well as an arc which is naturally formed called the Moon Hill. 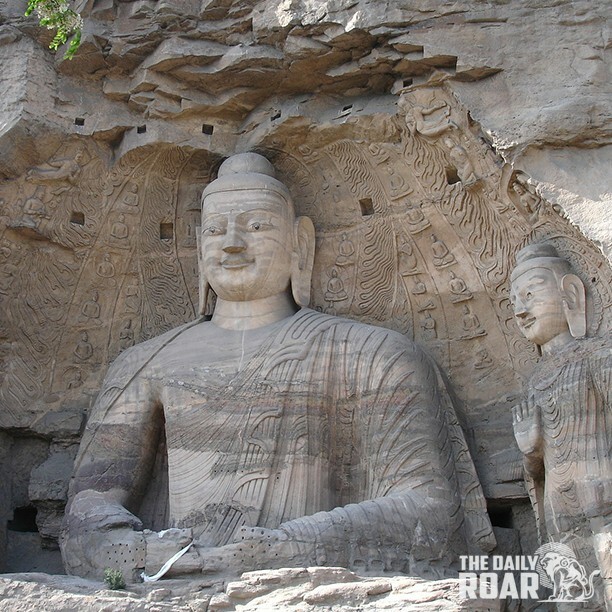 Head out to the Yungang Grottoes while in Datong. You will be offered a view of numerous stone carving of Buddha which range in various sizes from some inches to as large as 20 meters. Overall, there are 252 grottoes with more than 50,000 Buddha carvings which date from the 5th and 6th centuries. This amazing location is worth taking a trip to as a few of the creations and carvings are distinct and make you dream of the past. You can also checkout the temple and be amazed at the pagoda. Taking along a first aid packet on travels goes some ways to circumvent ending a vacation halfway. 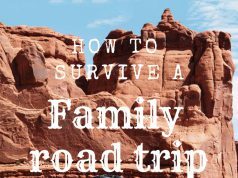 This travel kit typically differs from a traditional first aid kit, as the items in it will have to pertain uniquely to your predisposition. Just like a traditional first aid pack, items like gauze, a thermometer, bandages and more are included. 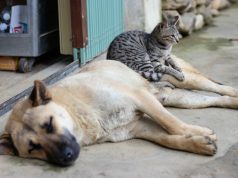 Items such as pain relievers, eye drops,and pills for motion sickness, sunburn relief, cold medicines and more should be contained in the kit. Personal prescriptions and allergy medications are essential items in the kit. Not carrying along prescriptions and allergy medications are why most people have to postpone or cancel their trips. You can also add some outdoors mosquito repellent bracelets to be safe. It’s imperative to note that copies of important documents are packed along, to facilitate easy access. This could be having scanned copies on a phone or an email, a physical copy in a briefcase or one copy left with a trusted person, with access to easy transmission in the likelihood of an emergency. A travel wallet is essential for safely storing identity cards, money, passport and other similar items. Travel wallets also have features like sim card and phone space, key and pen holders. Eye/sleep masks are extremely important travel accessories for journeys taken on land or over it. It is worth noting that some airlines give travelers a sleep mask free of cost. An inexpensive travel accessory is a travel blanket, perfect for holidaymakers making night journeys in places such as South Africa, Asia, and America. Advanced nations typically provide the blankets to airplane and bus passengers, as they are extremely easy to lug around, as they fit seamlessly into carry-ons.